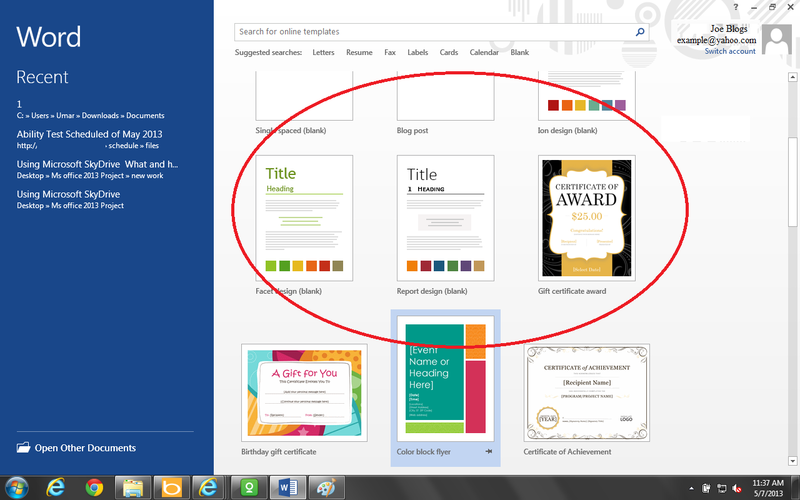 The start-up menu of Microsoft Word 2013 is more advance than previous versions of MS word family. 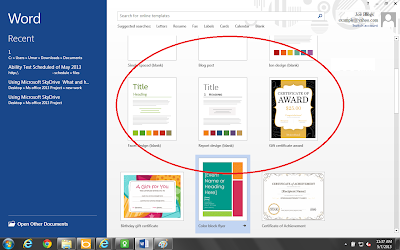 You can use thousands of online professionally created templates. These templates helps a beginners to save the time and create professional letters, faxes, reports, calendars etc. It should be noted that internet connection is required when using online templates. 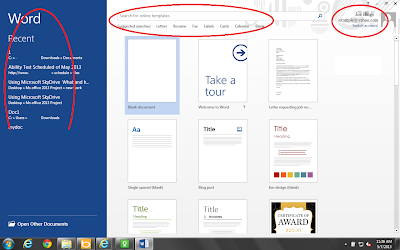 Open MS word 2013 from MS-Windows start menu or from shortcut on your desktop. 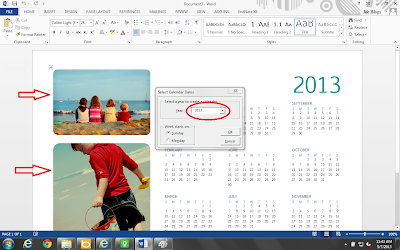 The initial start interface of MS-Word 2013 will look like shown in the following figure below. 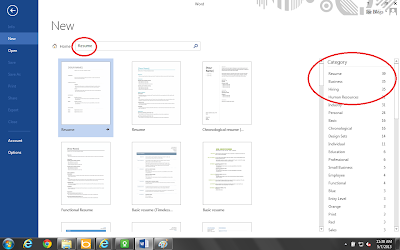 In this above figure, we can see three major portions of the MS Word interface. 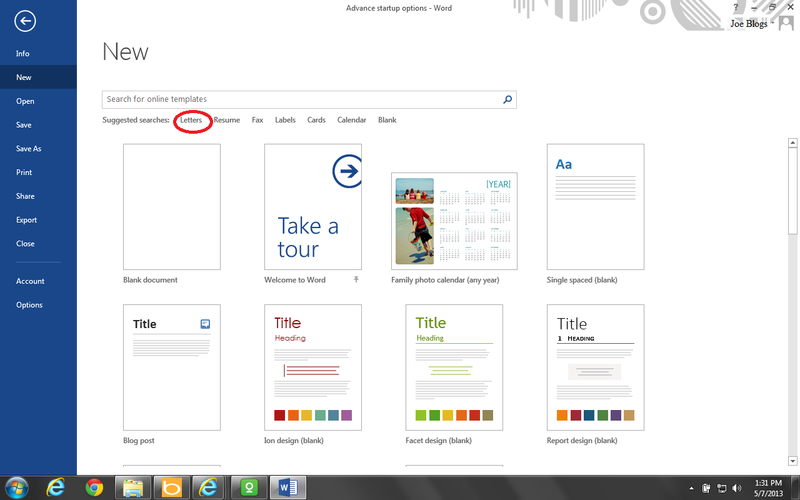 The top right side highlighted circle shows the Microsoft SkyDrive user. 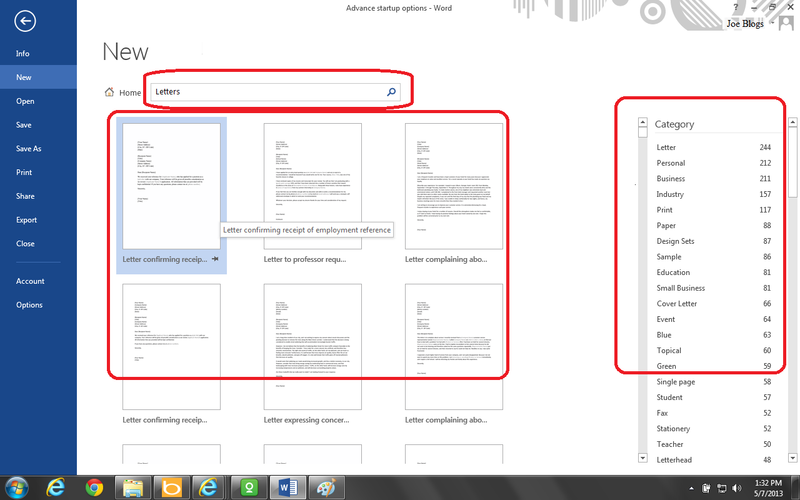 The middle red colored circled shows the search for templates online with some suggested searches, like search for “Letters”, “Resume”, “Fax” etc. By scrolling the scroll bar on the right side of the above figure window, we can select more beautiful templates as shown in the following figure below. As shown in above figure, we can select more colorful templates. 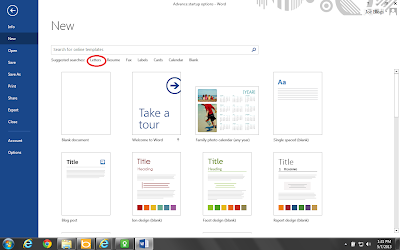 Step 1: Open MS word 2013 from MS-Windows start button or from shortcut on your desktop. It will appear its default interface as shown in figure 1. Select “Letters” as highlighted in the following figure below. 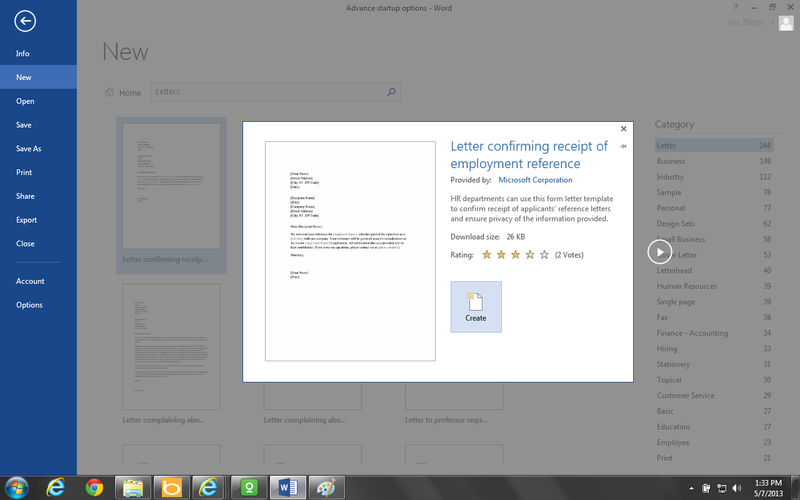 After clicking “Letters” button, it will appear a window as shown in the following snapshot below. 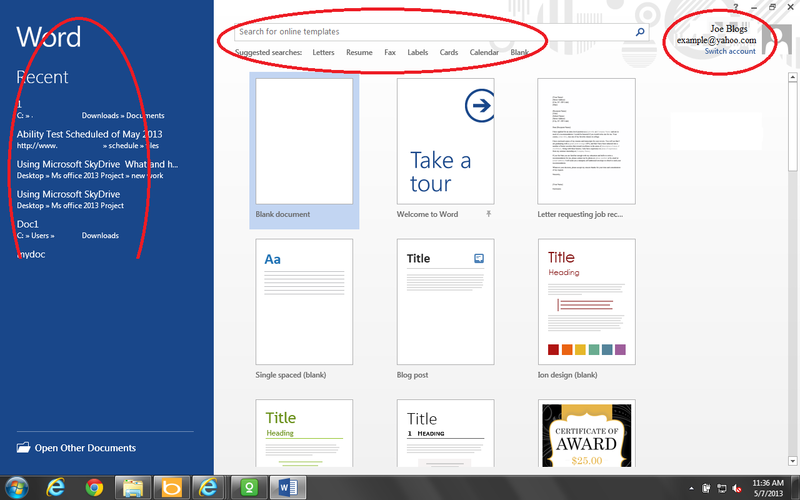 Step 2: Click on the template from thousands of recommended templates as shown in the above figure. 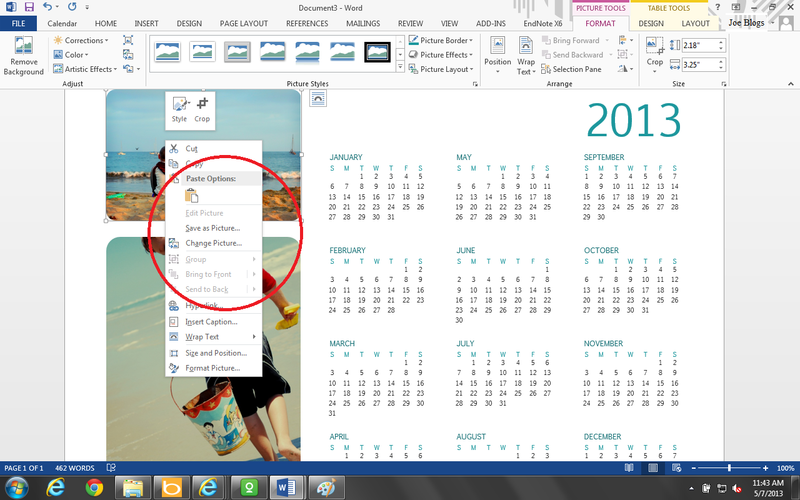 Step 3: By clicking a templates, it will appear a window as in figure below. 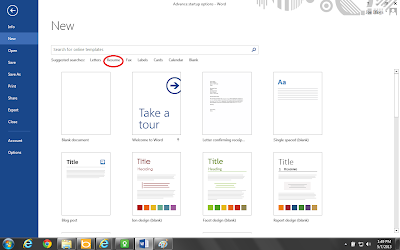 Step 4: Click on “Create” button. Now your letter is ready to use. Just play with it. Creating Professional resume from templates: How to do? Step 1: Click on “File” menu. Step 2: Click on “New” button. Step 3: Click on “Resume”. As shown in the following figure below. 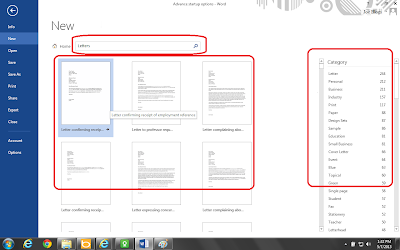 Step 4: Select “Resume” from thousands of resume templates as shown in the following figure below. 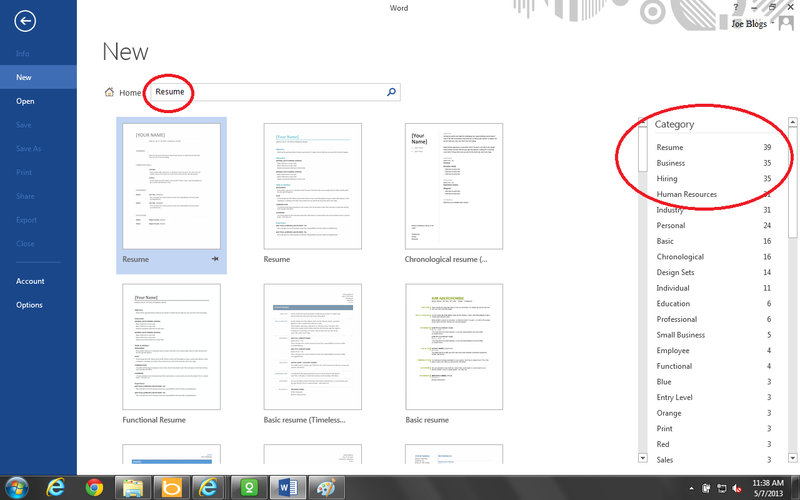 The online search results displayed a huge collection of “Resume” templates as highlighted under “Category”. We can select any of the recommended resumes without preparing by itself. Step 5: Select a “Resume” of your choice. 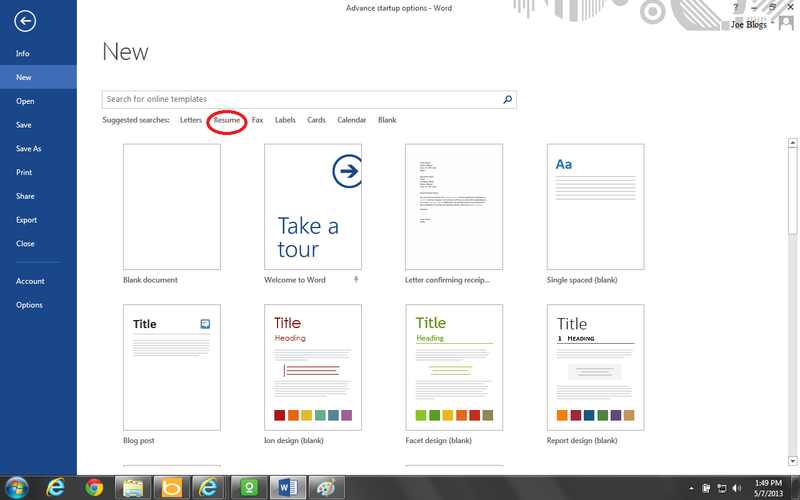 Step 6: Click on “create” button. Creating calendar from template: How to do it? As an example I created a “Calendar” and is shown in the following figures below. After clicking “Create” button in figure 8. It will appear a window of options for the year you want to make a calendar for it. 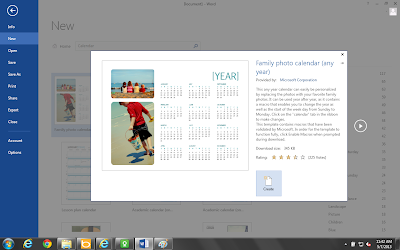 Just select the year of your choice and click on “OK” button. You can also change, re size and delete the pictures comes with this templates as shown in the following figure below.